Earlier this week, global pop queen Katy Perry, announced the launch her brand new record label, Metamorphosis Music. 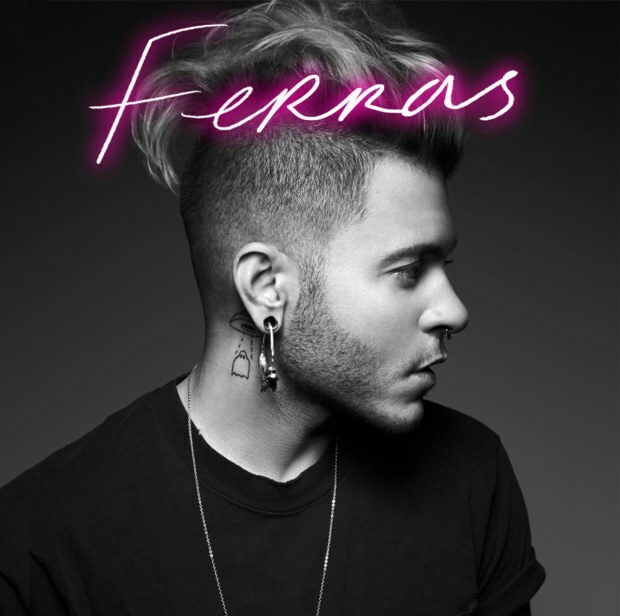 Perry’s first artist signing, Ferras, is a singer-songwriter that fuses strong pop melodies and a huge 80’s flare thanks to his instrumentation and distinctive tone (reminiscent of Human League, New Order, and the like). Check out these tracks from his self-titled EP (including a duet with Katy Perry herself)!